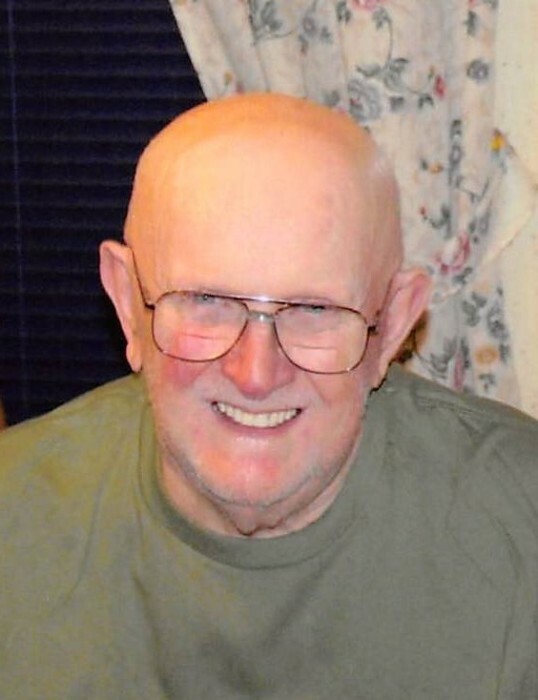 Wilbur E. “Gene” Hogston, age 86 of Minster, formerly of Piqua, passed away Sunday, April 15, 2018 at the Lima Memorial Hospice Unit. Gene was born in Piqua on April 2, 1932 to the (late) David Daniel & Vergie (McDonald) Hogston; graduate of Piqua High School and then graduated from Trade School; retired with over 30 years of service from Process Equipment, Tipp City; loved doing woodworking, fishing, watching sports, especially the Ohio State Buckeyes, genealogy; and keeping track of his grandkids when they played sports. Preceded in death by his parents; wife, Elizabeth “Liz” (Shoffner) Hogston; two infant siblings along with Luther W., Robert B., William A., Donald R., Mary E., Helen L., Thelma, Virginia J.. Gene is survived by his six children, Michael Hogston of Minster, Kim & John Koeller of Ft. Loramie, Lori & Dennis Phillpot of Ft. Loramie, Michael Godsey of Piqua, William Hogston of Minster, Dusty & Nicole Hogston of Piqua; eight grandchildren, Eric Koeller, Chris Koeller, Missy Cummins, Brandon Phillpot, Nicole Phillpot, Jonathan Godsey, Cody Hogston, & Eion Hogston; six great-grandchildren, Jessy Bowman, Betsy Hicks, Savannah Koeller, Weston Phillpot, Demetri Koeller, & Amana Koeller; special nephew, Kerry & Sandy Sykes of St. Paris; his special cat companion, Tyler “Roadblock”; nieces, nephews, other relatives and friends. Funeral service 1:00 P.M. Thursday at Bridges-Stocker-Fraley Funeral Home, Covington with nephew, Kerry Sykes officiating. Interment Forest Hill Cemetery, Piqua. Visitation will be 11:00 A.M. Thursday until time of service. In lieu of flowers, contributions may be made to Riverside of Miami County. Condolences may be left for the family at www.stockerfraley.com.